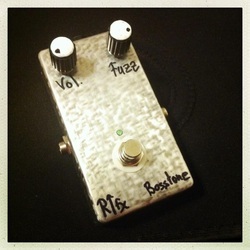 A dirty old fuzz. Very unseemly and nasty. Which means awesome.